It’s no secret that the state of North Carolina has played a significant role throughout our nation’s history. Having been such a key part of so many important events over the years, there are numerous NC historic sites to help people learn about and appreciate North Carolina history. One area in particular that contains an abundant amount of North Carolina historical sites is the small, waterfront town of Edenton, NC. Established in 1722, Edenton was North Carolina’s first colonial capital. Although this town has changed over the years, it still possesses its original, historic charm. Take a look at some of the best places to explore North Carolina history in Edenton, NC, and start planning your getaway to the South today! This is, without a doubt, one of the most fascinating NC historic sites. Here at the Edenton Cotton Mill Historic District, you can get a glimpse of what life was like in North Carolina during the early 20th century. This attraction includes the still-standing Edenton Cotton Mill, as well as its surrounding housing for its employees and their families. Take a tour through this ancient village and learn about its previous inhabitants in the exhibits at the Edenton Cotton Mill Museum. A beloved North Carolina landmark, the Roanoke River Lighthouse is a treat to visit. Climb to the top of this towering lighthouse and admire the views of the surrounding scenery of Edenton. You can also take a tour to learn more about how this historic lighthouse has helped the community throughout the years, ever since its initial construction in 1886. After you’re done exploring this historic building, take a stroll or have a picnic in the adjacent Colonial Park. This is another important piece of North Carolina history. The Chowan County Courthouse is the oldest government building in the state, having been in use since the year 1767, and is listed on the National Register of Historic Places. A magnificent and beautifully preserved building, this courthouse has seen many momentous events happen throughout time. This is a great place to tour to learn more about North Carolina history. 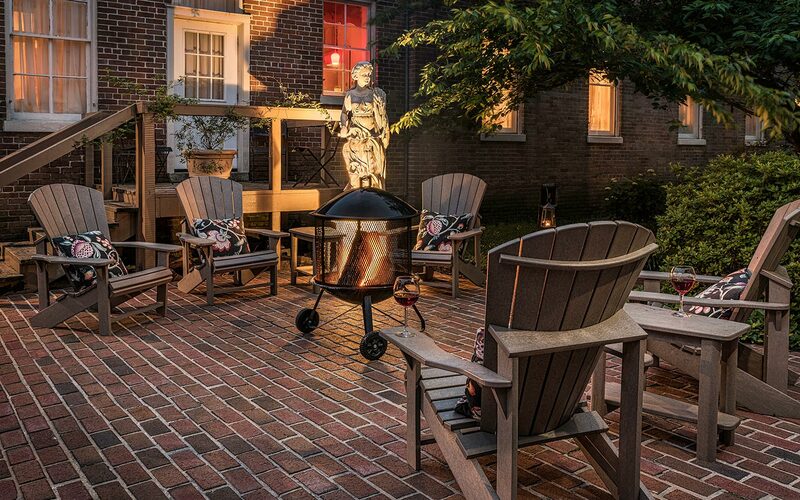 Come Stay with Us at the Inner Banks Inn Bed and Breakfast in Historic Edenton! Complete your historic tour of North Carolina by finding the best accommodations! 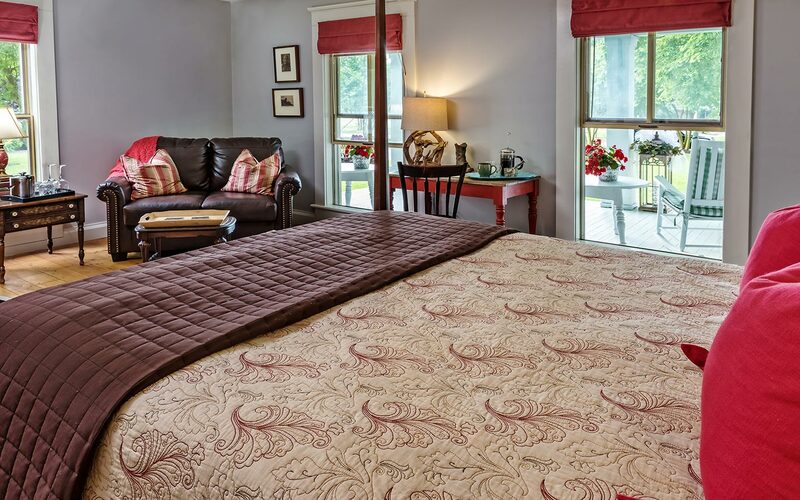 The only thing that can make your getaway to North Carolina better is spending time in a quiet, peaceful environment, so come stay with us at Inner Banks Inn! 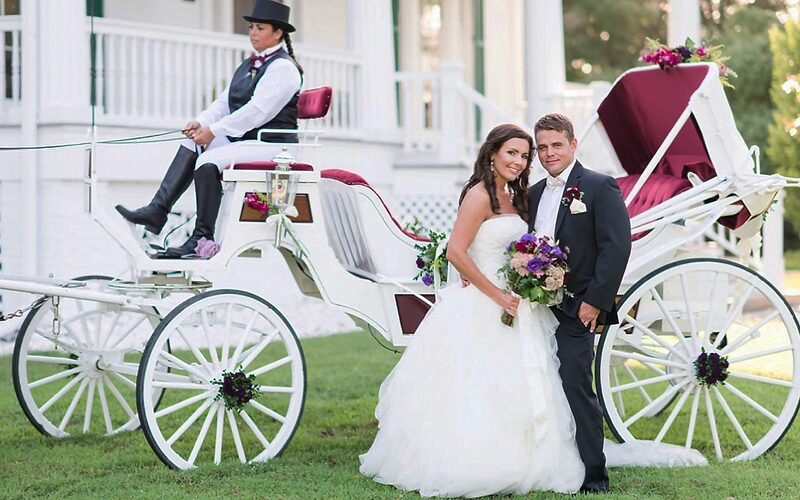 We are a luxurious bed and breakfast located in the charming town of Edenton, the “Prettiest Small Town in the South.” Our picturesque property is also a part of North Carolina’s history; we have four historic homes on our grounds, filled with gorgeous rooms, each one equipped with the finest amenities. There are countless things to do in this area; stroll to the nearby waterfront or downtown Edenton or simply spend some time relaxing in our peaceful environment. We even have our own restaurant, The Table, for you to enjoy an amazing meal with your special someone. Don’t hesitate- check our availability and start planning a trip to the South that you’ll never forget!